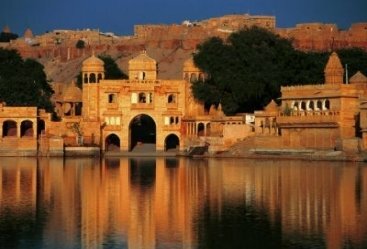 Rajasthan tours are renowned for art, architectural wonders, history, heritage sites, tranquil lakes, hospitality, and food. 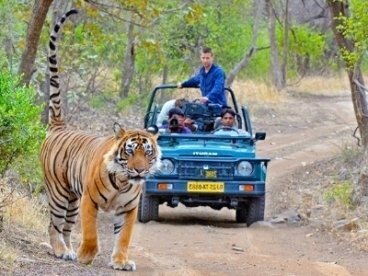 The state is also known for its impressive range of flora and fauna including the dense wilderness of Sawai Madhopur which is home to the marvelous Ranthambore National Park. 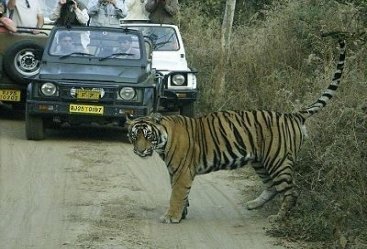 This national park is a famed tiger reserve providing a great opportunity to witness the ‘big cat’ in its habitat. 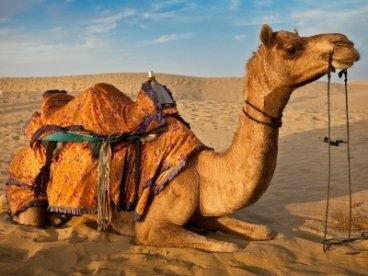 Explore this enchanting national park along with other popular cities of Rajasthan like Jaipur, Udaipur, and Jodhpur. Along with this royal state, there are two iconic cities of India that are home to some of the most awe-inspiring monuments of Mughal era. Delhi and Agra are two of the most popular cities in the country that have a lot to offer. The tour begins with your arrival at Delhi airport where our representative will welcome you and help you check into a hotel for an overnight stay. 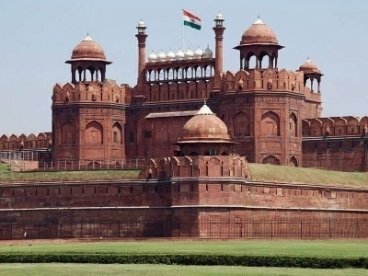 After breakfast explore the national capital and visit the Red Fort, Qutub Minar, Jama Masjid, Humayun’s tomb, India Gate and President’s House. 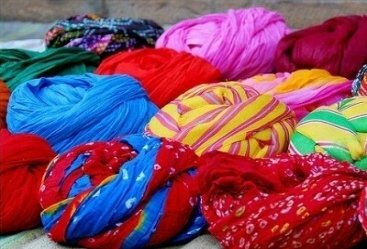 In the evening visit the buzzing market of Chandni Chowk and explore the shopping and food options. Return to the hotel for an overnight stay. After breakfast board a flight to Jodhpur from Delhi airport and upon reaching check into a hotel. In the evening visit Jaswant Thada and ISKCON Temple before returning to the hotel for an overnight stay. After breakfast explore the towering Mehrangarh Fort that is surrounded by colossal walls. Explore the courtyards and structures of the fort along with a fascinating museum that houses several royal artifacts, weapons, costumes, palanquins, etc. Later leave for Udaipur and upon reaching check into a hotel for an overnight stay. After breakfast explore this beautiful ‘City of Lakes’ and its ghats. Enjoy a boat ride on either Fateh Sagar Lake or Lake Pichola and visit the famous Ambrai ghat. 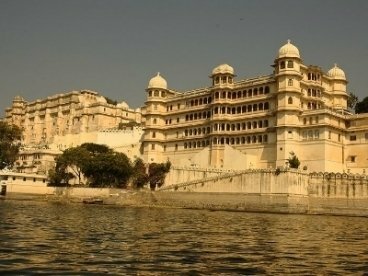 Later visit the stunning City Palace, Monsoon Palace, Vintage and Classic Car Museum, and Bagore Ki Haveli before returning to the hotel for an overnight stay. After breakfast leave for Jaipur, the capital of Rajasthan, by road and upon reaching check into a hotel for an overnight stay. After breakfast, explore the ‘Pink City’ and start by savoring a royal elephant ride at the iconic Amer Fort. 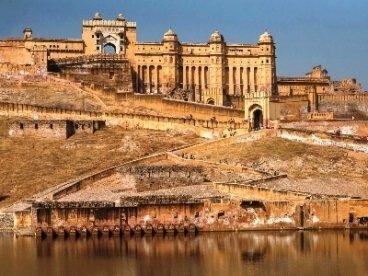 Explore the fort’s various complexes then continue your Jaipur city tour by visiting the City Palace, Jal Mahal, Jantar Mantar, and Hawa Mahal. Explore the markets of the city before returning to the hotel for an overnight stay. After breakfast leave for Sawai Madhopur by road and upon reaching check into a hotel. Spend the evening at leisure and stay overnight at the hotel. Wake up early for an early morning safari in the national park and witness various animals including the tiger, Indian leopard, sloth bear, sambar, etc. The national park is also home to several rare species of birds. Return to the hotel for meals and to relax for some time. In the afternoon enjoy another safari in the national park. Return to the resort for an overnight stay. After breakfast leave for Agra by road and en route visit the historic ruins of Fatehpur Sikri that was once a bustling Mughal capital that was built by Emperor Akbar. 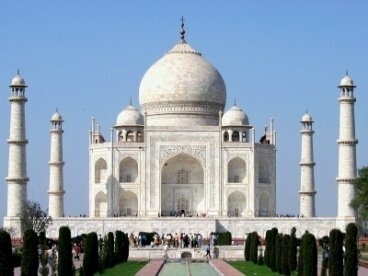 After exploring its various structures and complexes proceed to Agra. Upon reaching check into a hotel for an overnight stay. Wake up early and witness the symbol of love, the Taj Mahal, with the rising sun in its backdrop. This white marble mausoleum that is a universally admired masterpiece is part of a beautiful complex. After exploring the complex return to the hotel for breakfast. Later visit the Agra Fort and Tomb of Itimad-Ud-Daulah before leaving for Delhi airport for your onward journey. Carry wonderful memories of this enriching tour on your way back home.